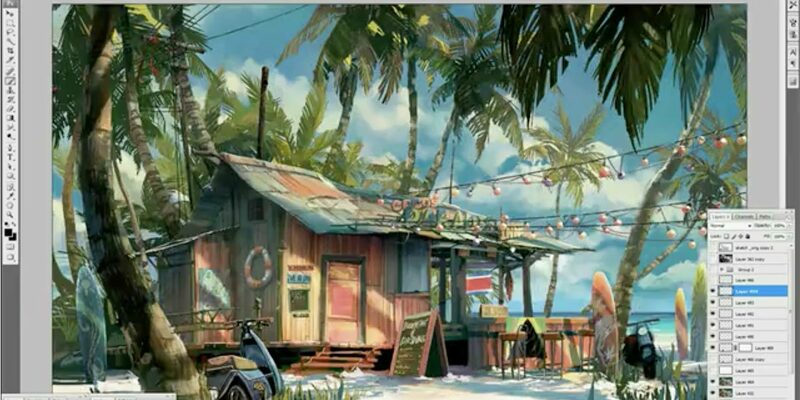 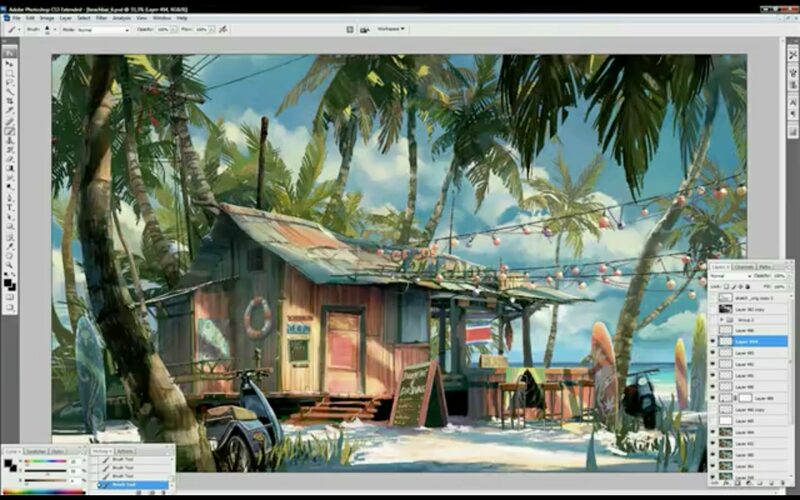 Discover the Making of Tuomas Korpi‘s Painting: Coco’s Paradise Inn. 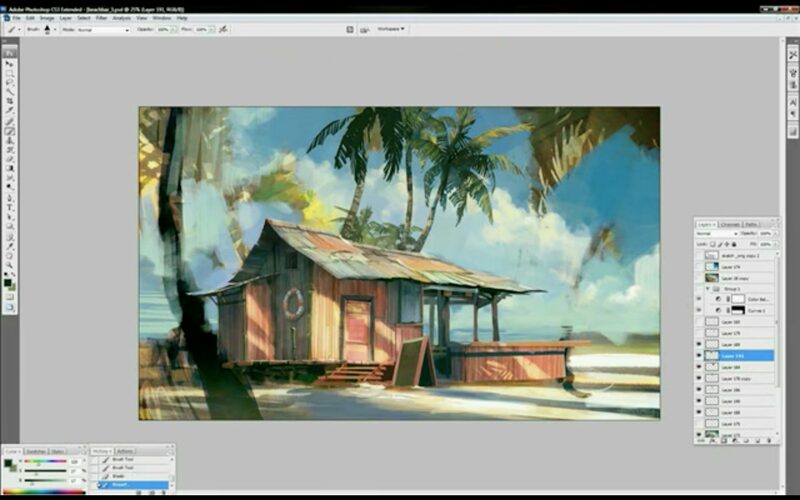 Screen captured video of Tuomas painting process for “Coco’s Paradise Inn”. 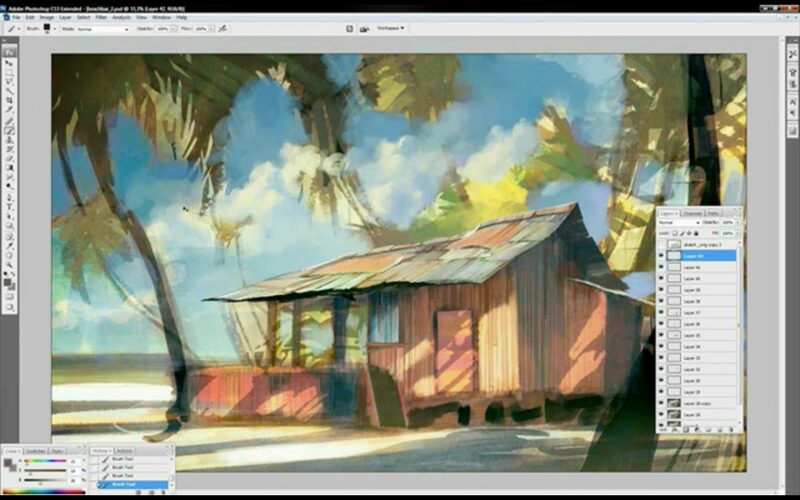 The painting took little over 10 hours to finish so the recorded version goes about 20x faster. 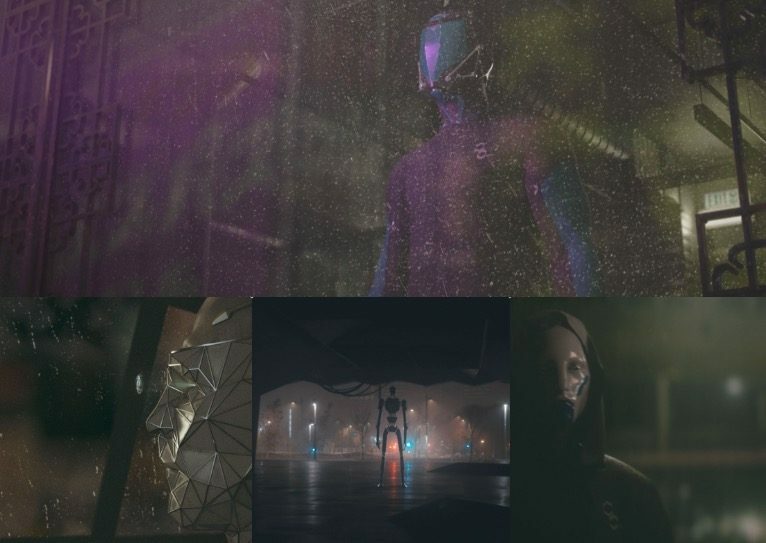 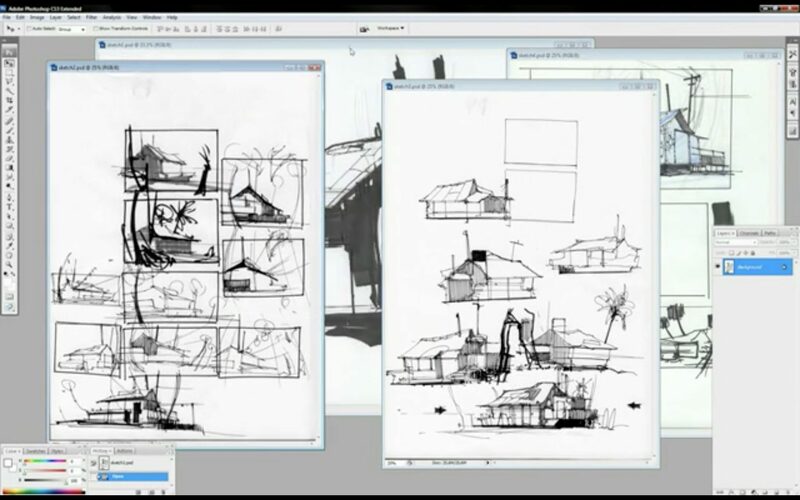 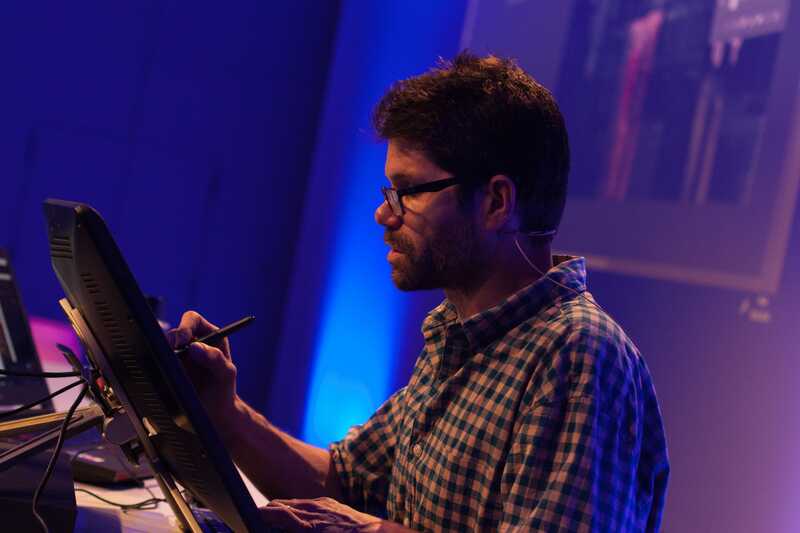 First he go through his quick sketches and thumbnails for the composition and layout. 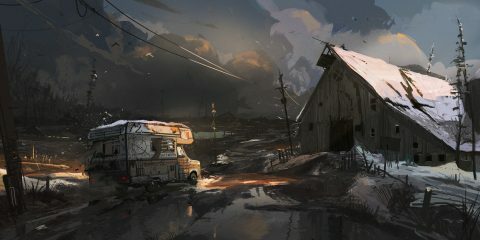 After choosing a more defined sketch to work with, Tuomas do a rough value study of the painting to help him balance out the composition and get some depth in the image. 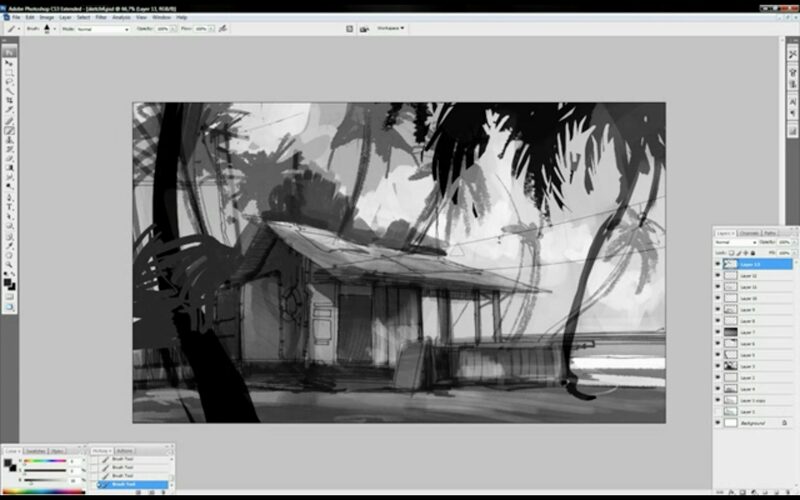 With the value study finished, he moves on to sketching out the color palette and finally painting and detailing the image.